A sense of community. 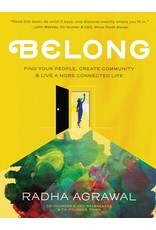 BELONG teaches readers to find the right people to build a community that best suits them. 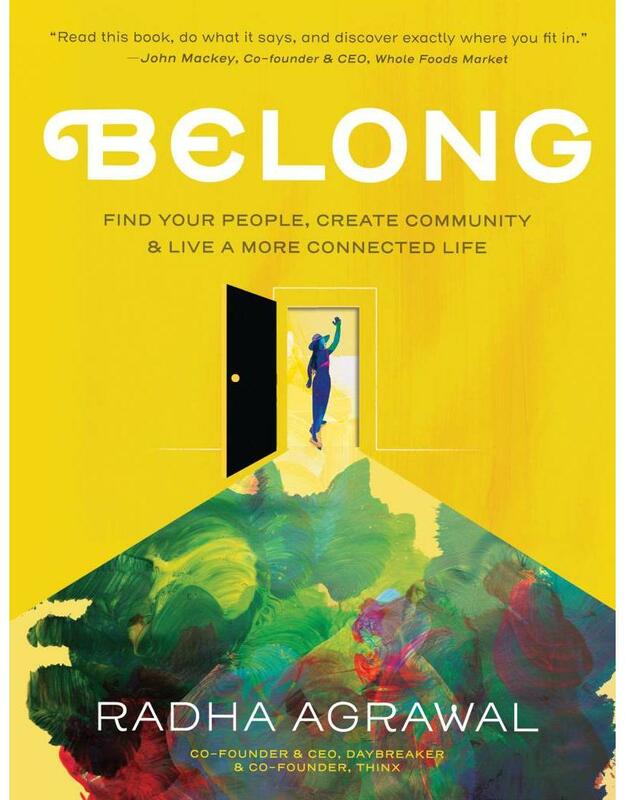 Radha Agrawal offers readers a blueprint to find connectedness in a lonely world. With the help of prompts, charts, quizzes, and full-color illustrations, the reader is able to do the work within them to better there lives!